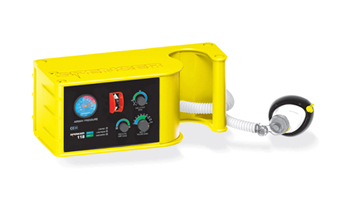 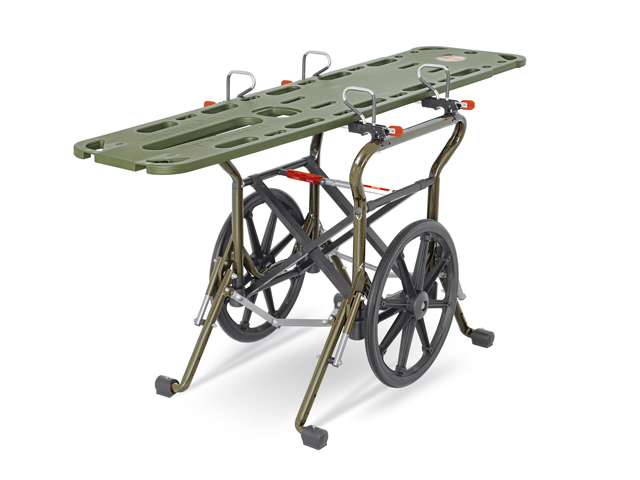 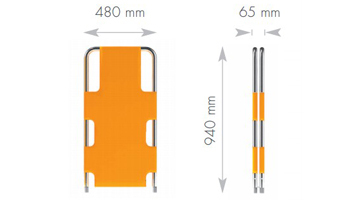 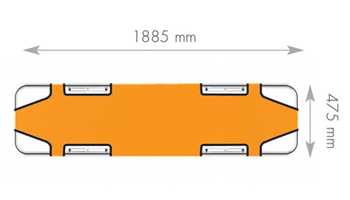 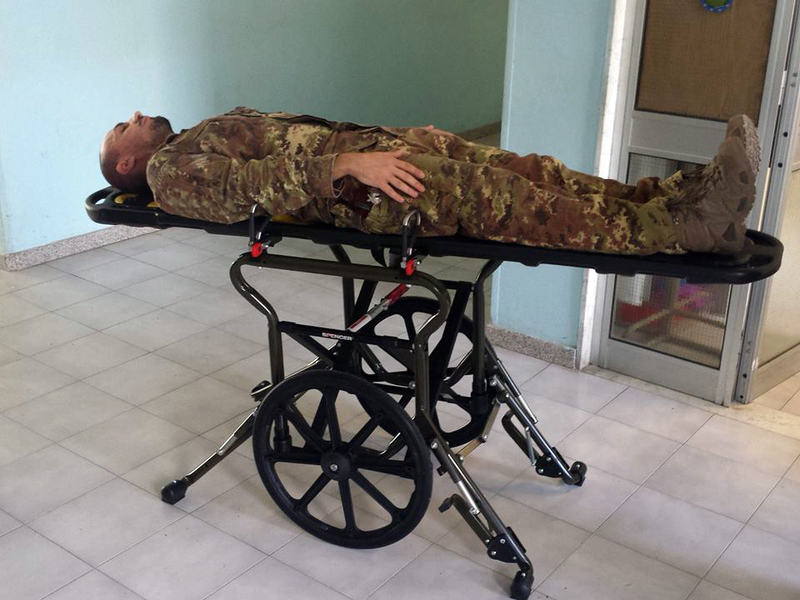 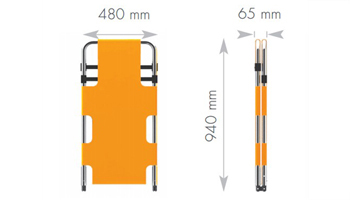 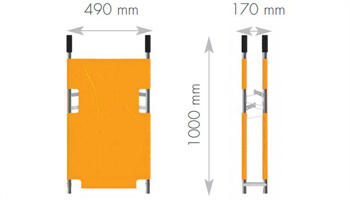 Sherpa Plus is the new reference point for field stretcher carriers. 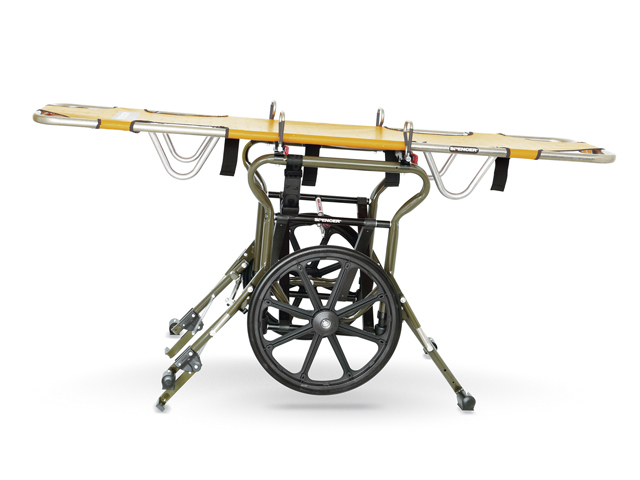 It has all the characteristics of the standard field stretcher carrier plus two important upgrades: a patented mechanical system which enables the Trendelenburg position with lower limbs in raised position and the REK-OX rail. 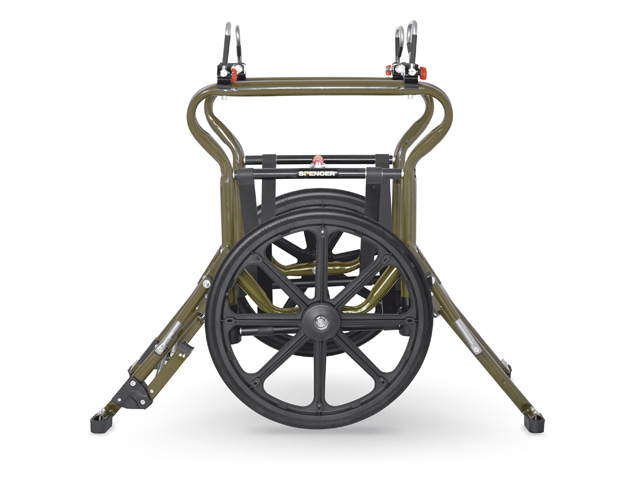 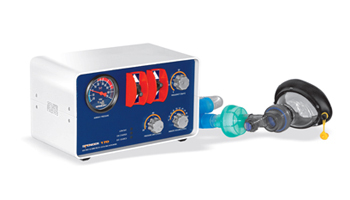 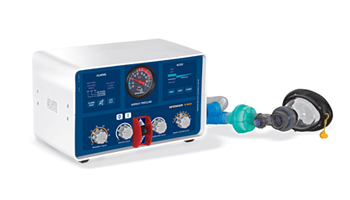 This patented rail attachment is a useful support for several essential accessories: the bump proof cylinder holder, aneroid sphygmomanometer, IV holder, lung ventilator, flow meter and document bag. 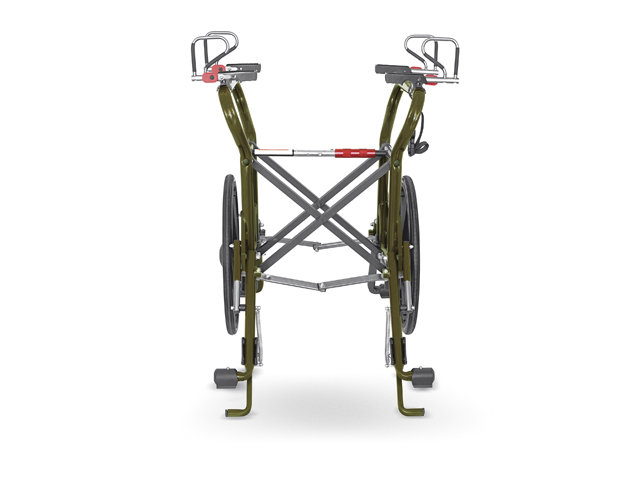 Its incredible versatility along with the quality of both materials and workmanship, place it at the top of the category.